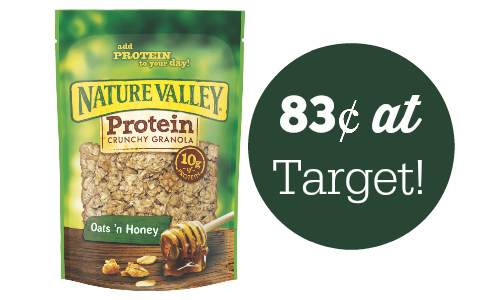 There is a new 75¢ off coupon available to print for Nature Valley Protein Granola! 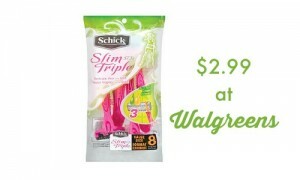 There is also a $1 off Checkout51 coupon and a $1 off Snap by Groupon coupon. You can combine all these for FREE granola at Target. It actually makes the granola a 46¢ moneymaker! It’s always fun when you can make money for buying certain products. 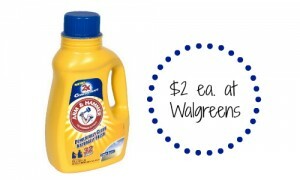 –like getting it for $1.67 or 83¢ each!